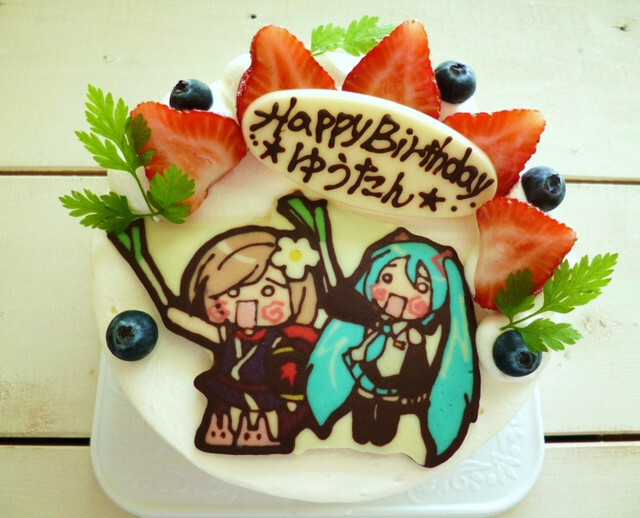 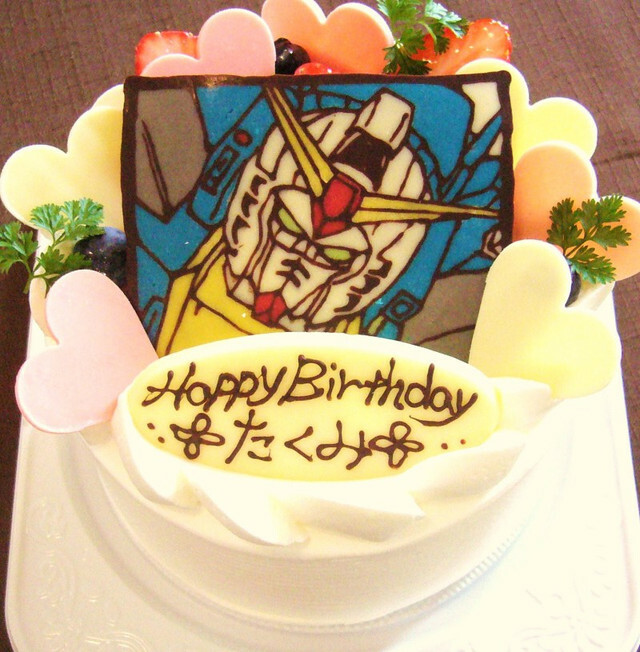 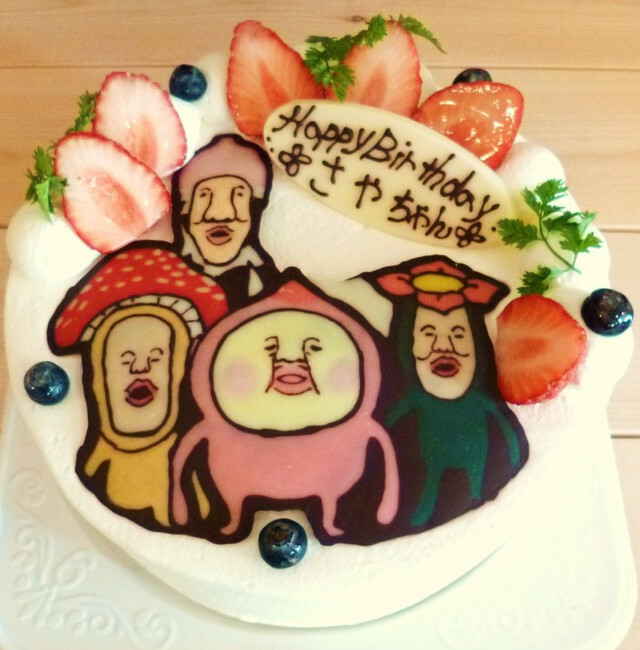 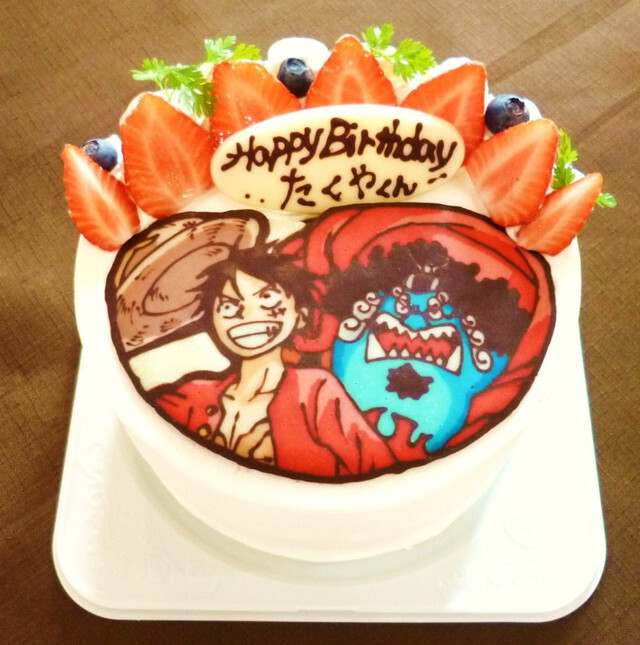 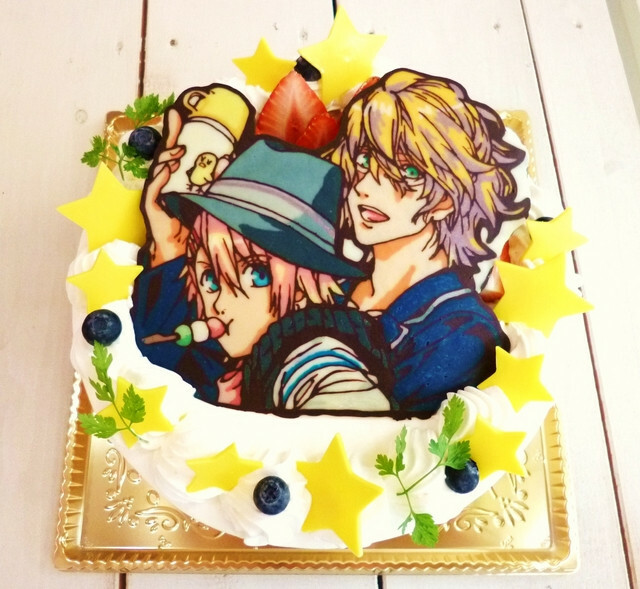 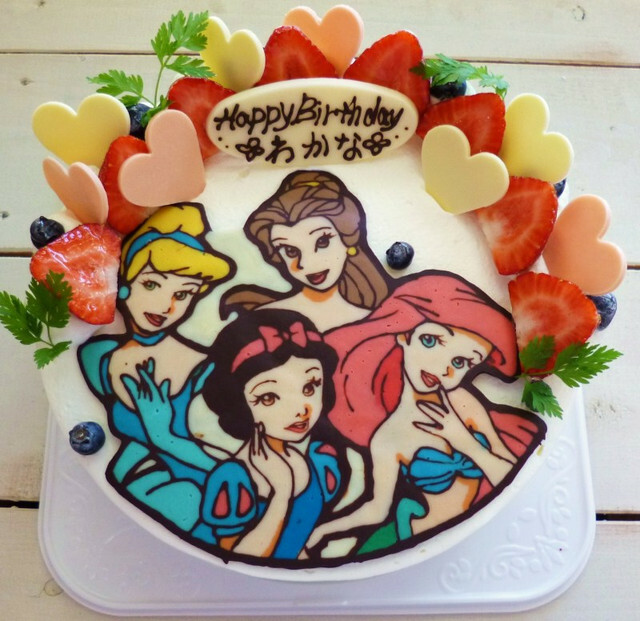 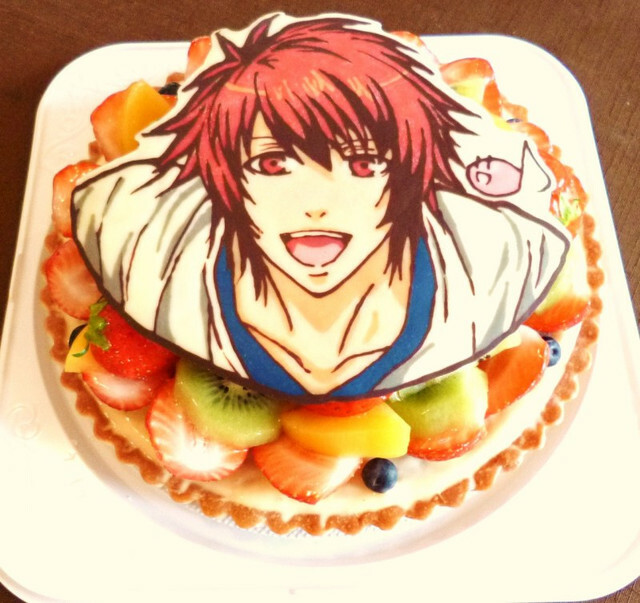 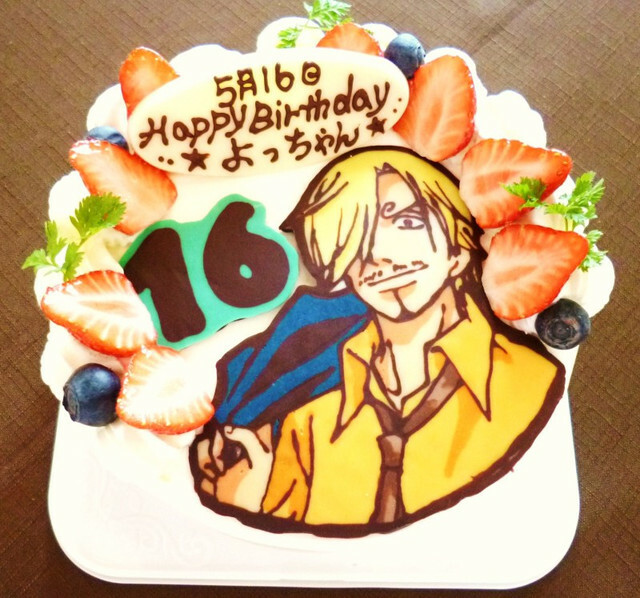 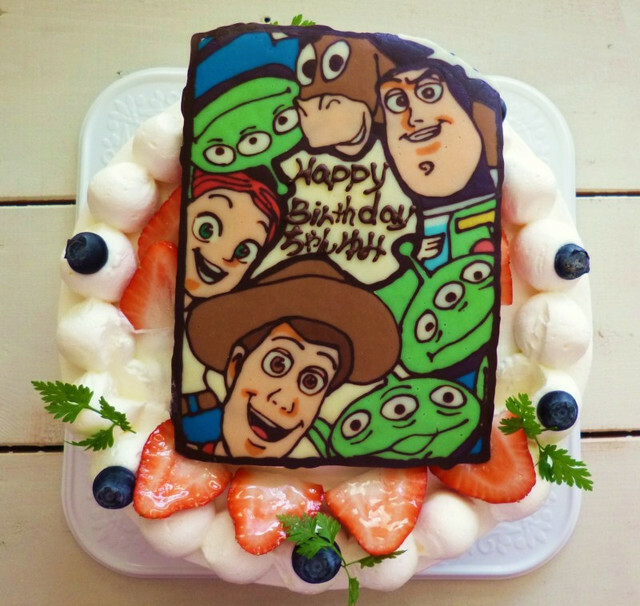 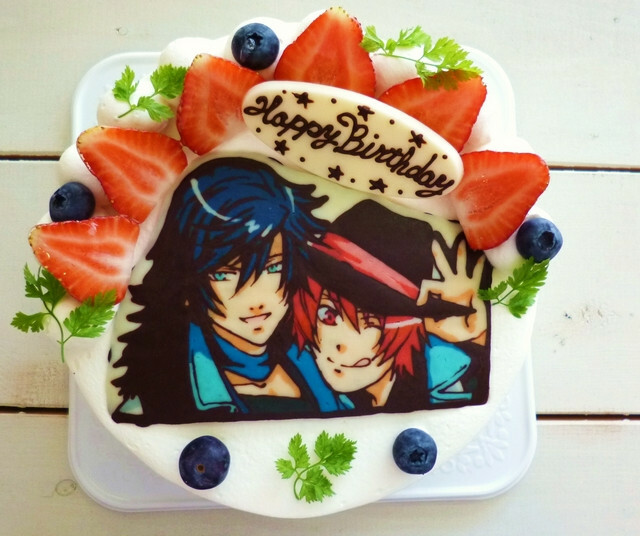 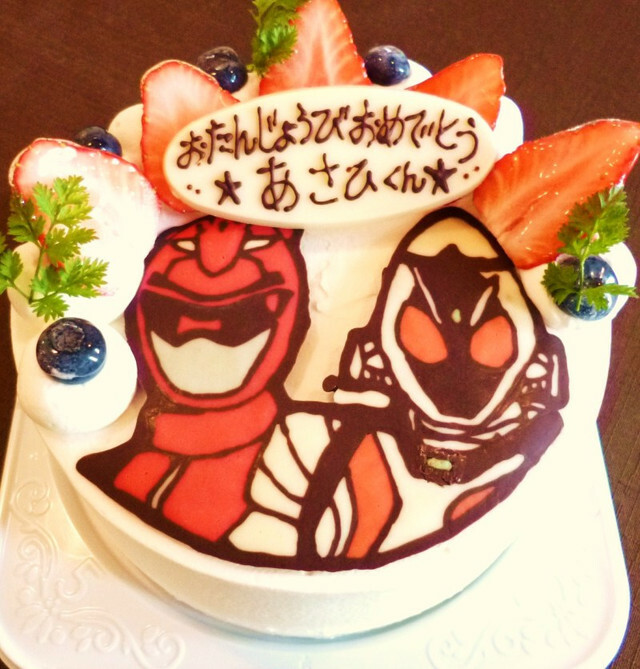 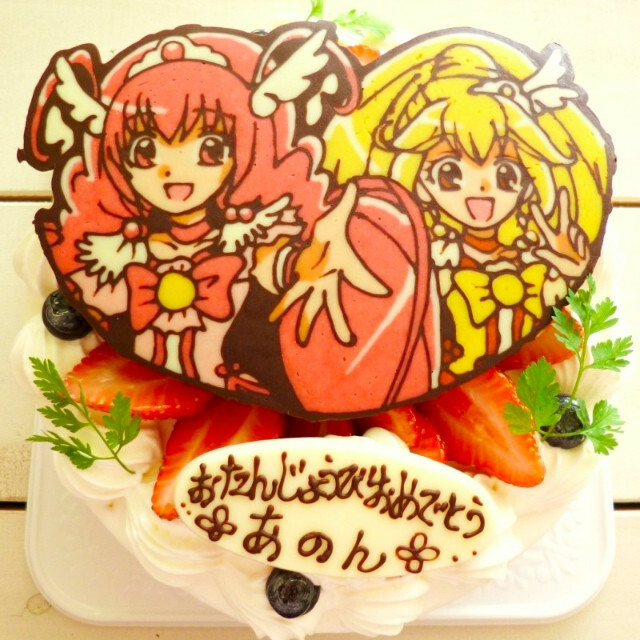 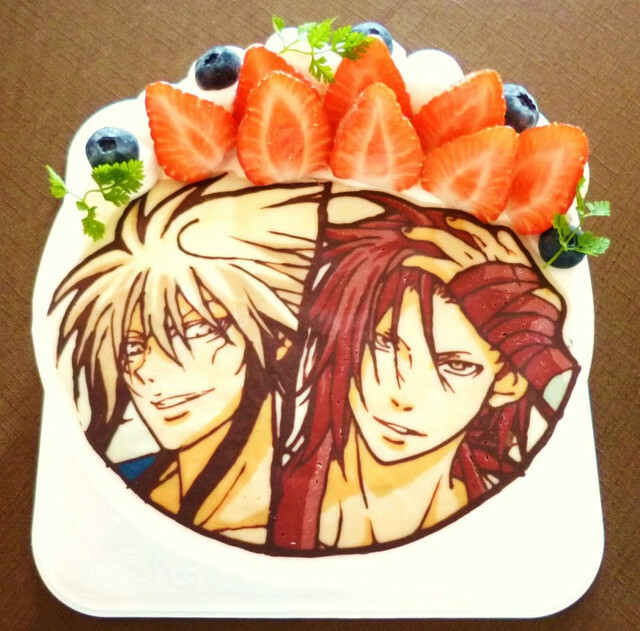 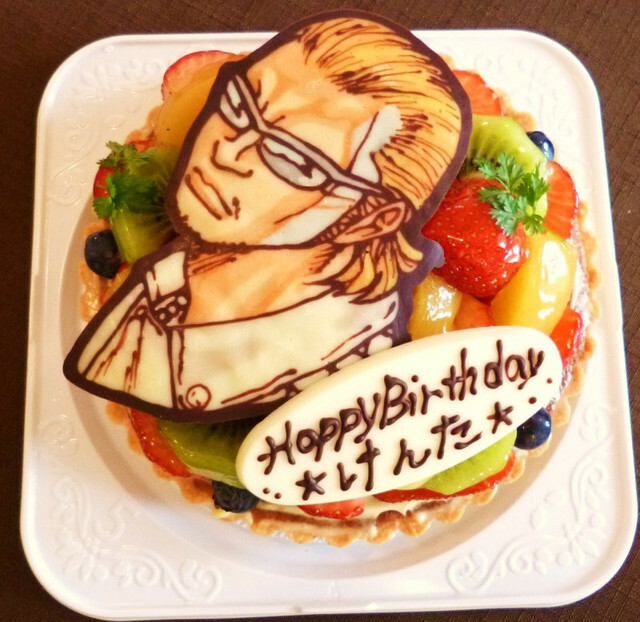 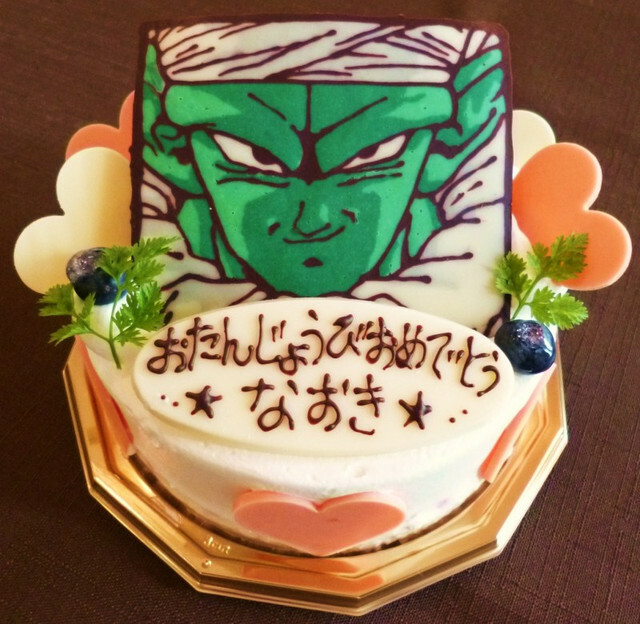 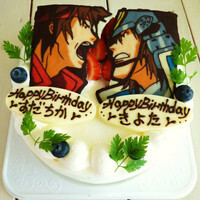 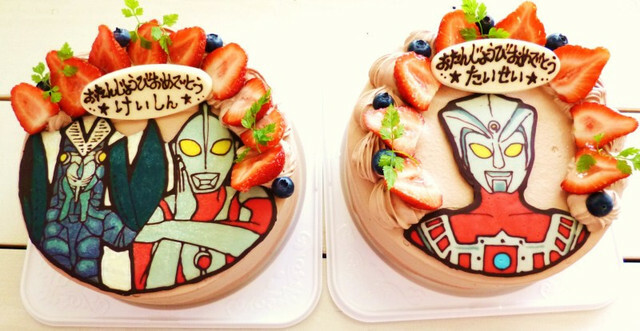 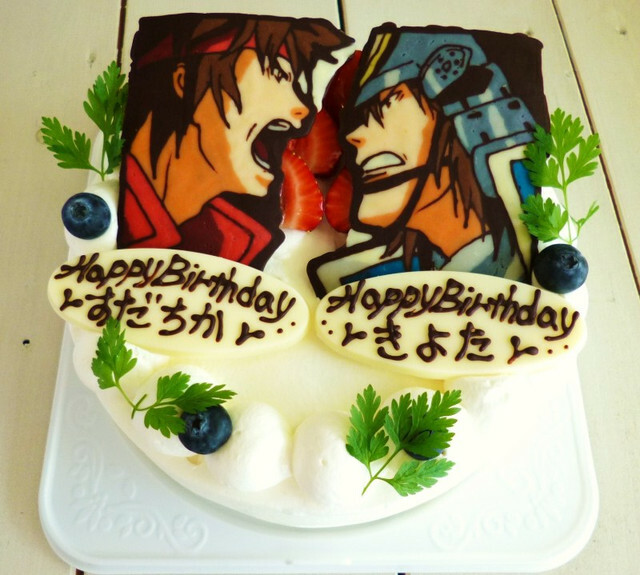 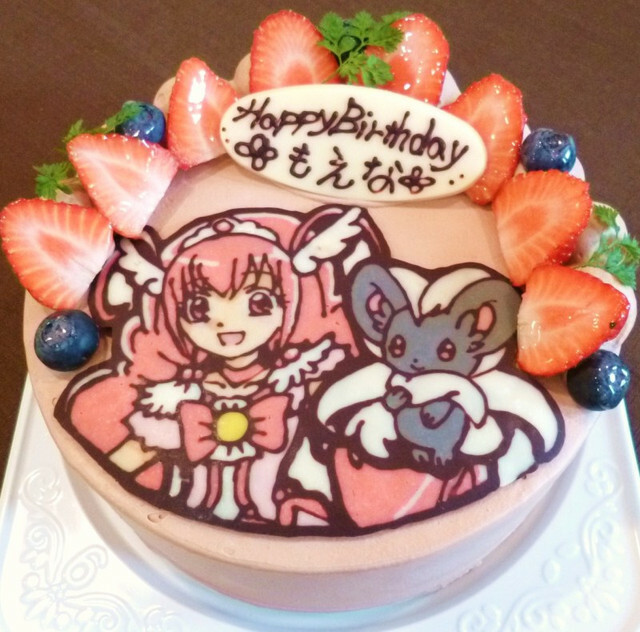 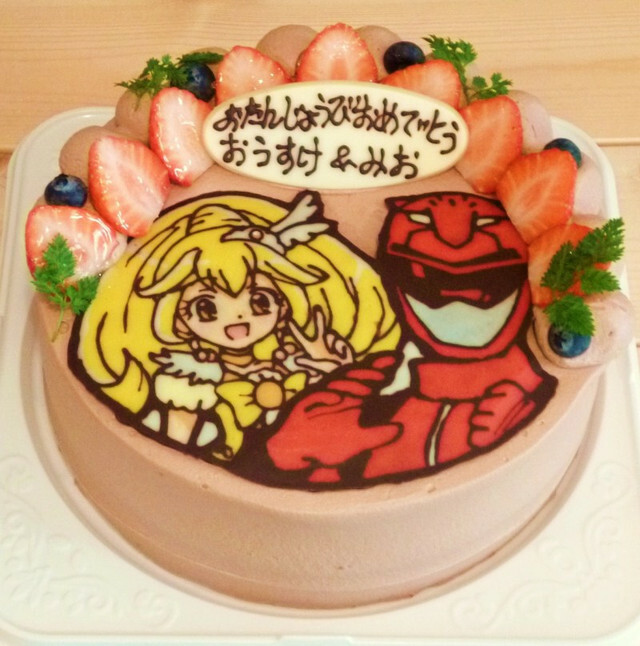 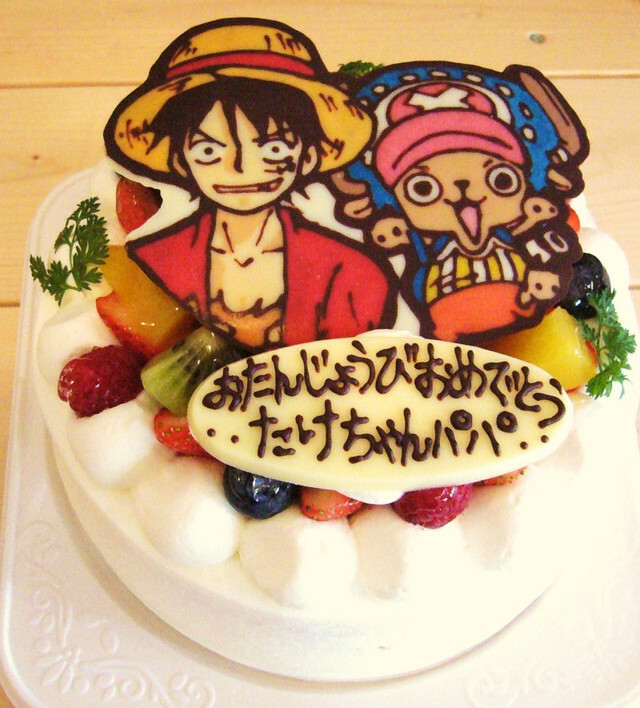 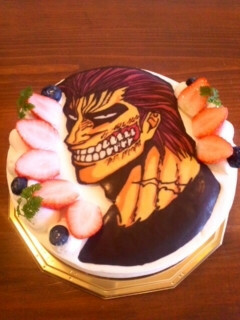 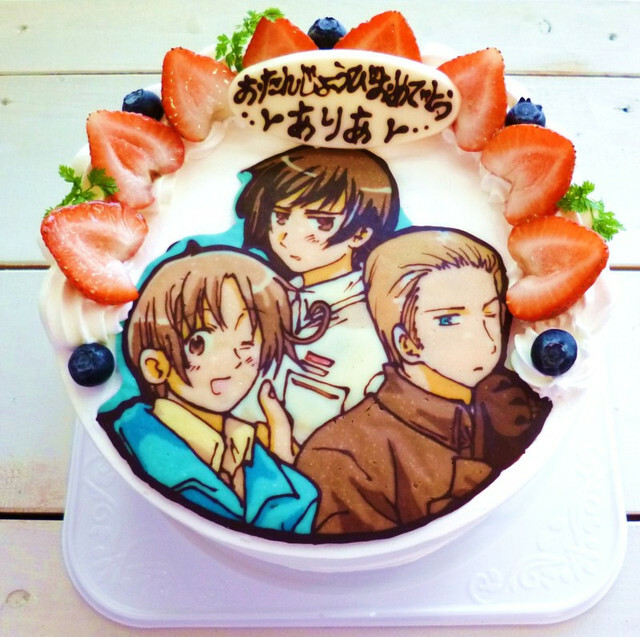 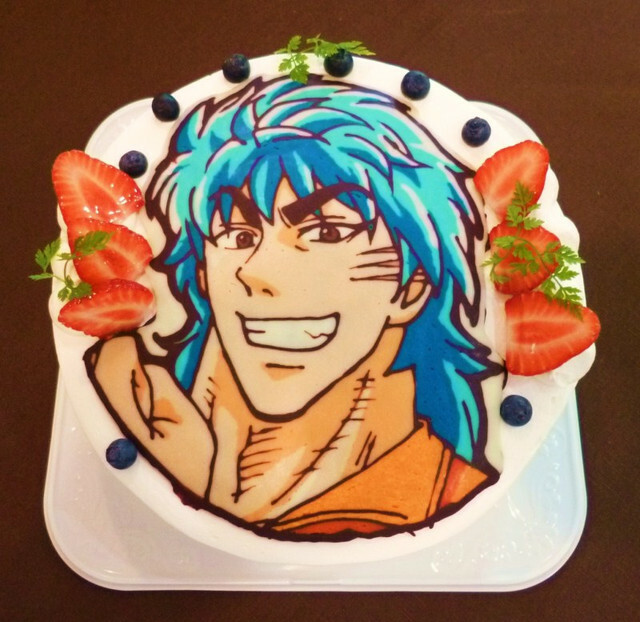 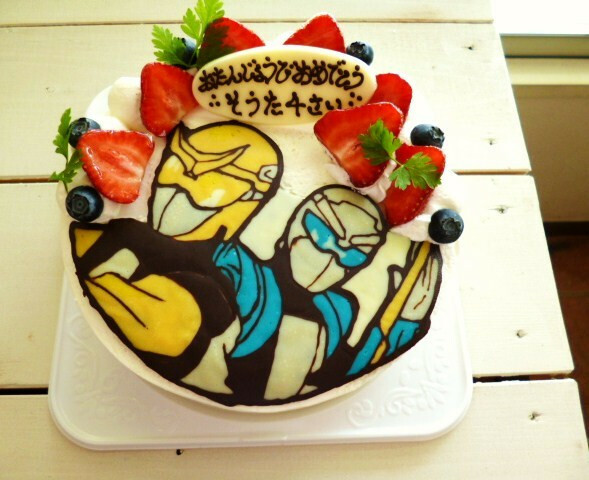 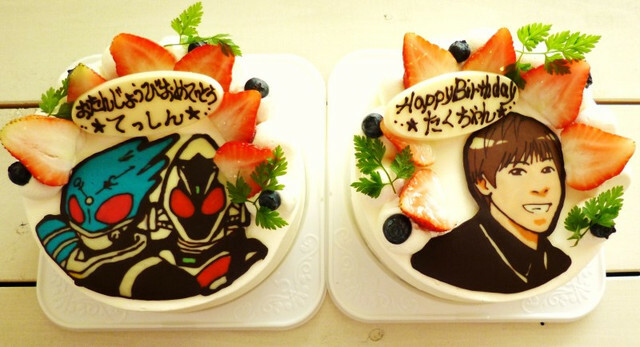 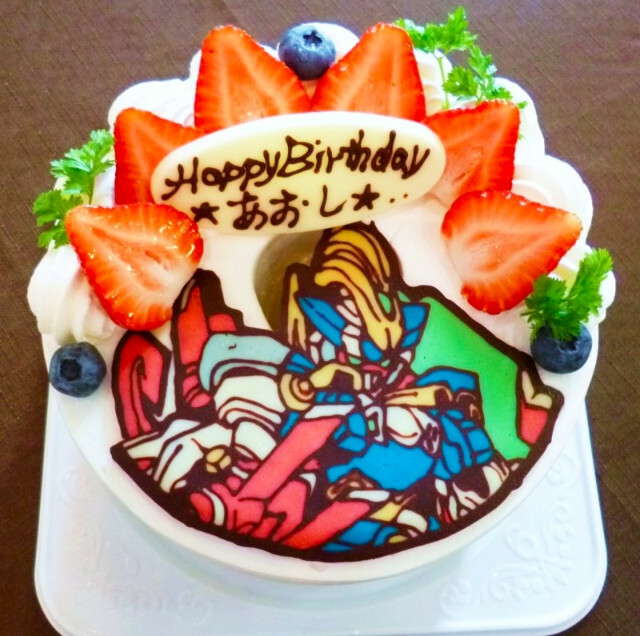 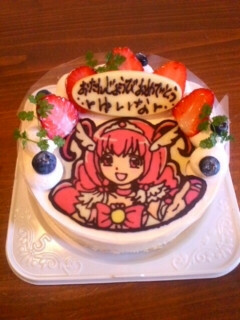 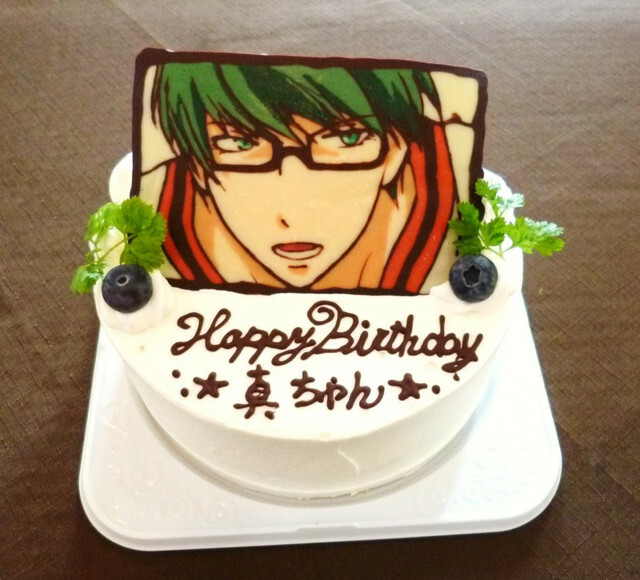 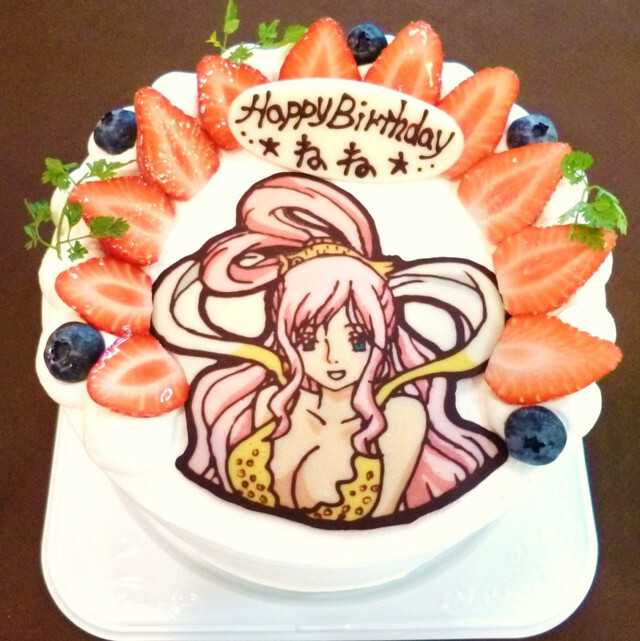 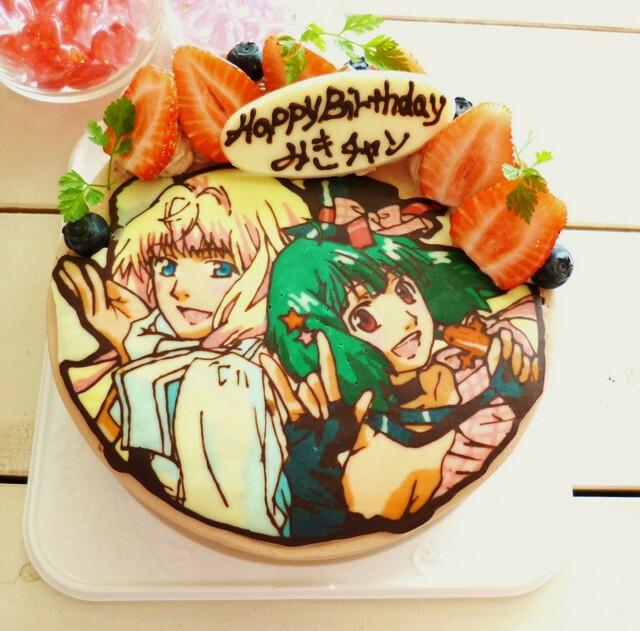 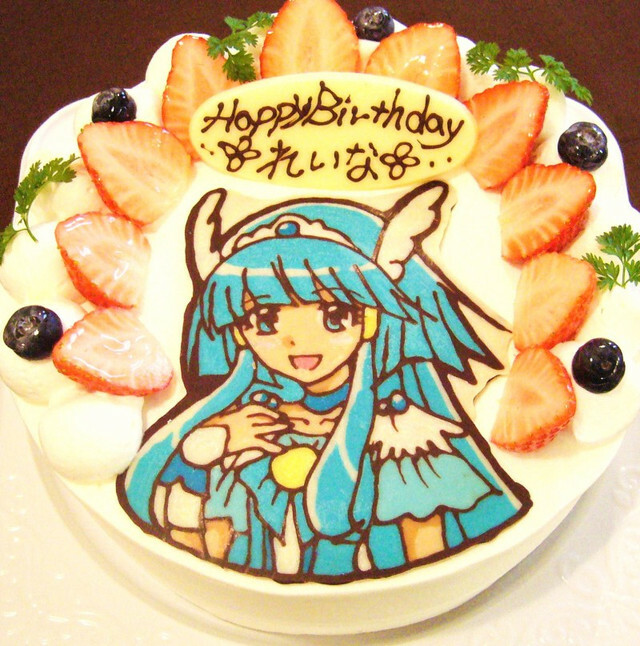 Looking for a cake to celebrate your favorite character's birthday? 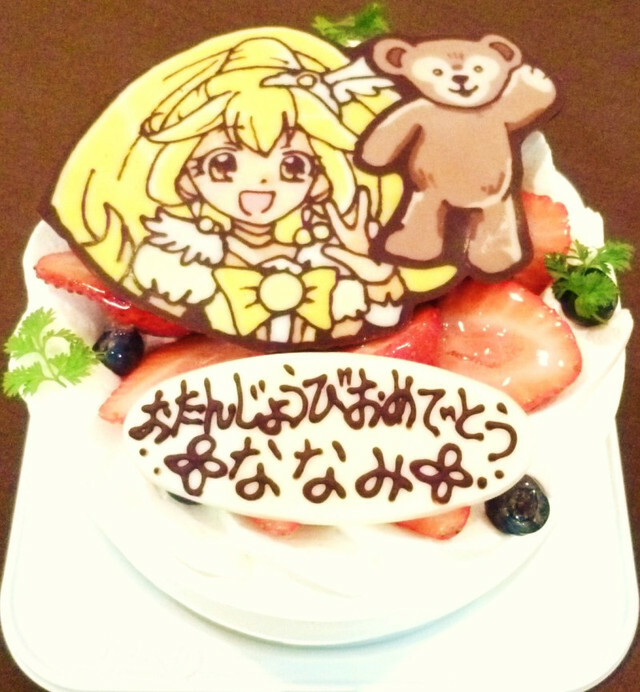 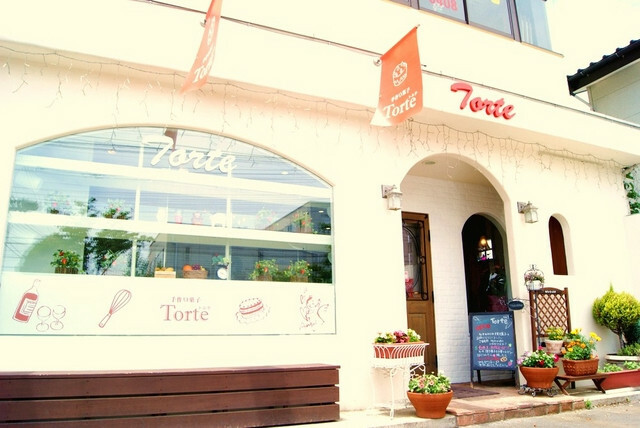 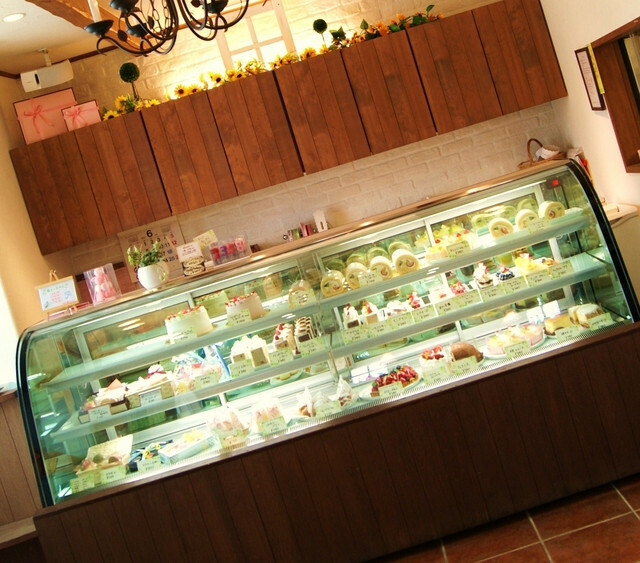 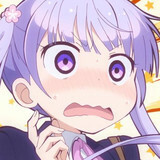 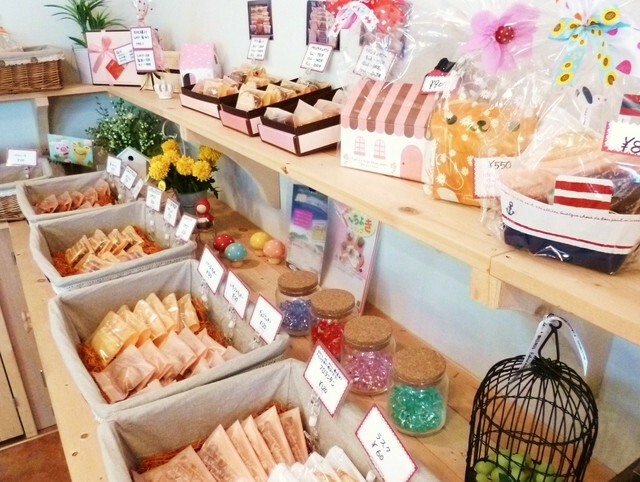 Japanese otaku have discovered that the place to go is Torte Homemade Sweets in Gunma Prefecture. 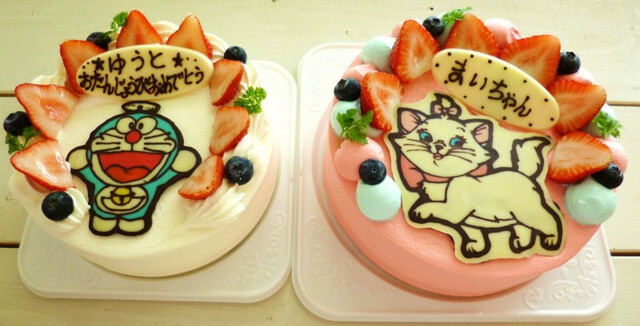 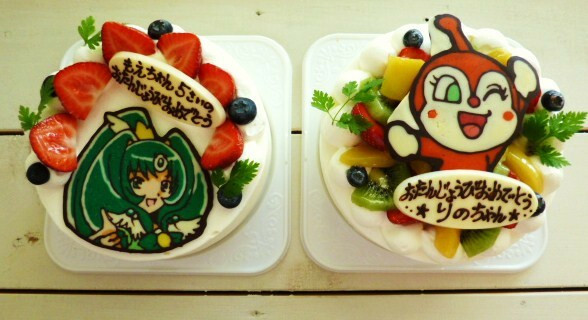 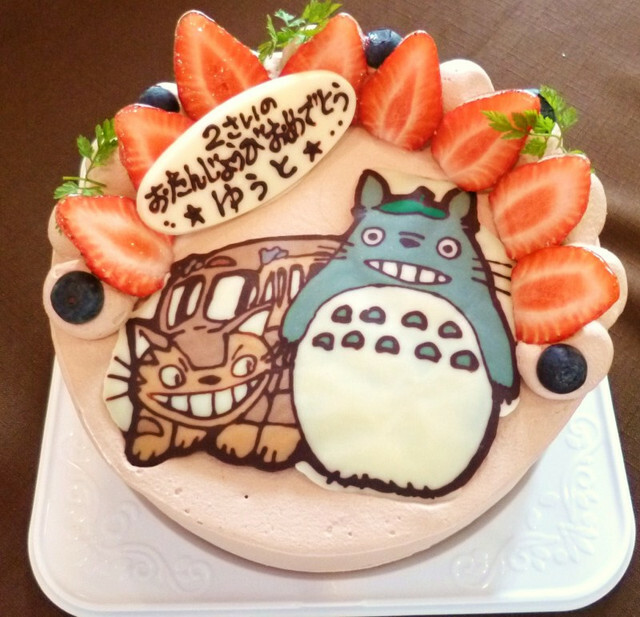 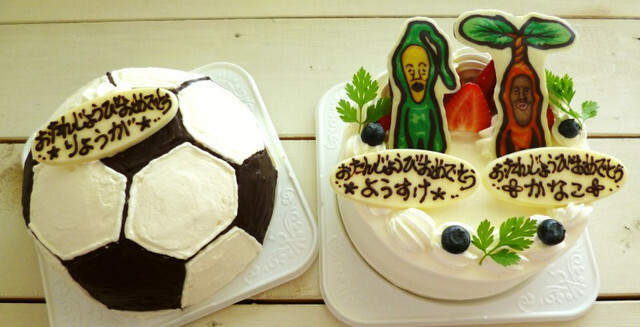 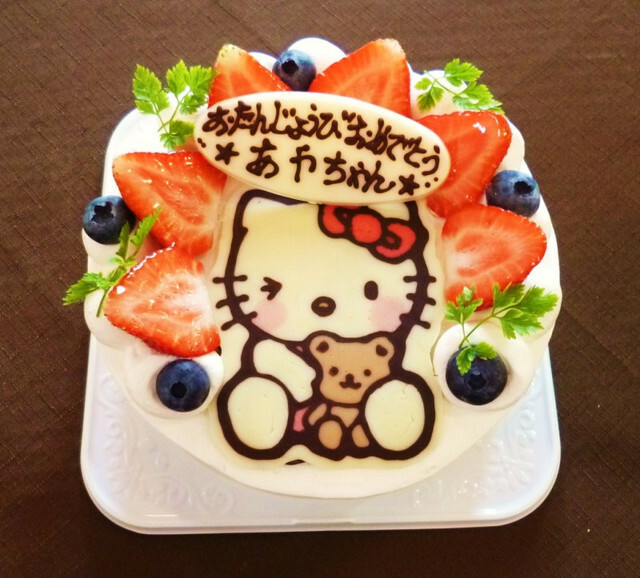 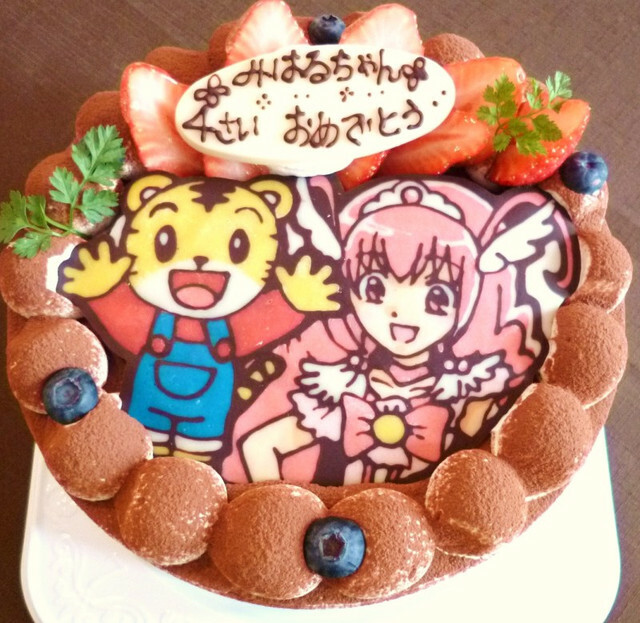 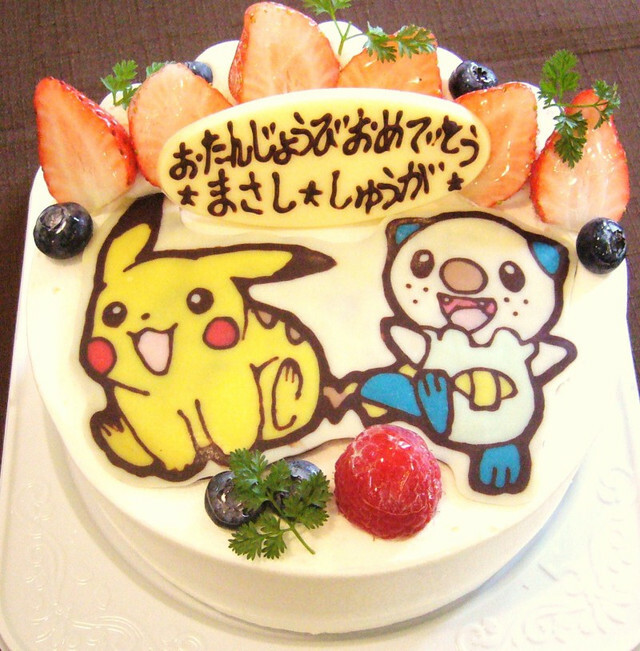 The pastry shop in the city of Takasaki advertises its ability to do character cakes and even does mail order.